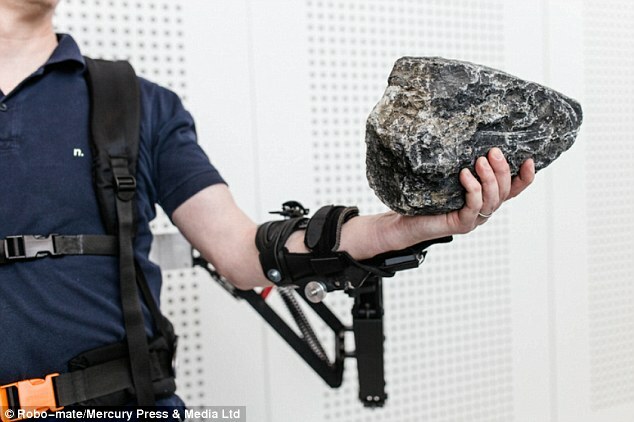 No doubt robots have undergone phenomenal development in the past few years. Some people are even skeptic that robots may enslave human beings one day. 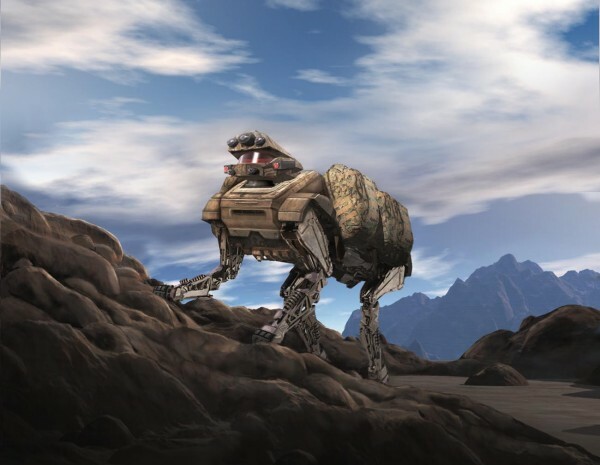 The latest news in the robotics is the Google’s interest in using its robot to serve the U.S. Army. The LS3 (Legged Squad Support System), aka BigDog was recently tested during military training in a Pacific island. 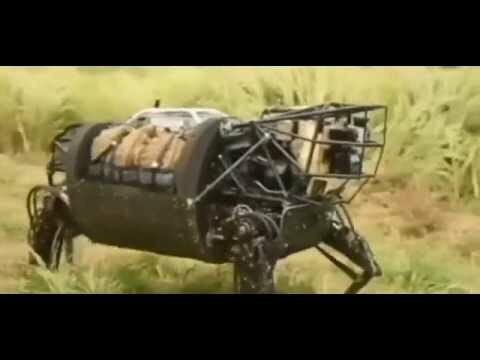 This robot had been developed by Boston Dynamics and later acquired by Google earlier this year. The purpose of the robot is the relieve the loads from the back soldiers. It is indeed a four legged machine which is used for the transportation. It is smart enough to analyze the terrain and adjust its small engines and steps accordingly. Seeing it walk like a big goofy dog ​​is pretty impressive. The LS3 is capable of carrying up to 180 pounds of equipment over a distance of 32 km before running out of fuel. In addition to that, it also knows how to move from one point to another in the theater of operations to replenish stocks of the troops scattered in the battle field. Captain Brandon Dieckmann, who was in charge of driving the BigDog, has said that he was surprised by the perfect operation of the device. The robot is smart and powerful enough to adapt itself to 70 to 80% different terrains. Not so perfect, but it is close to that.